This is the first time I have tried Chorizo at home. I have had it many times in different restaurants. Local store had a free roll of chorizo as their weekly freebie. 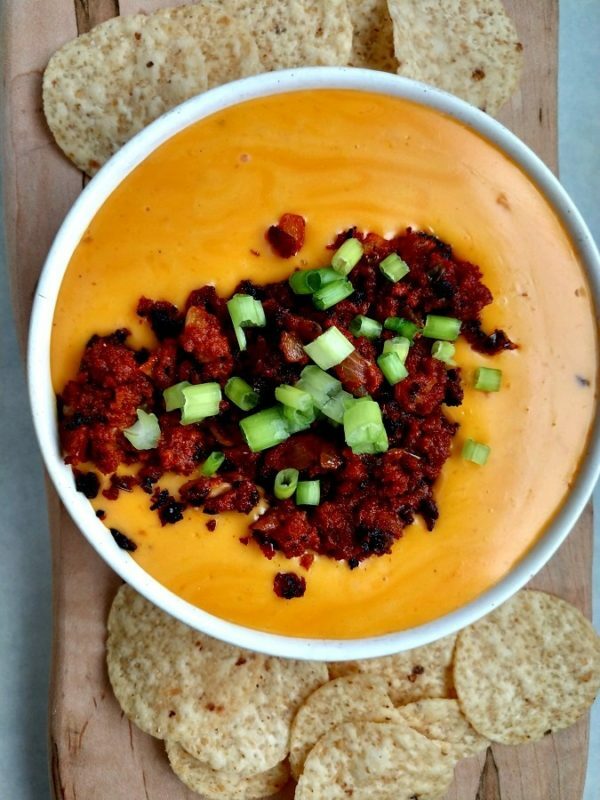 I decided to try this dip homemade. The chorizo does take a little to cook. But once it is cooked, it is very tasty and flavorful. Add all the ingredients to a 4 qt slow cooker and allow the slow cooker to do the work. 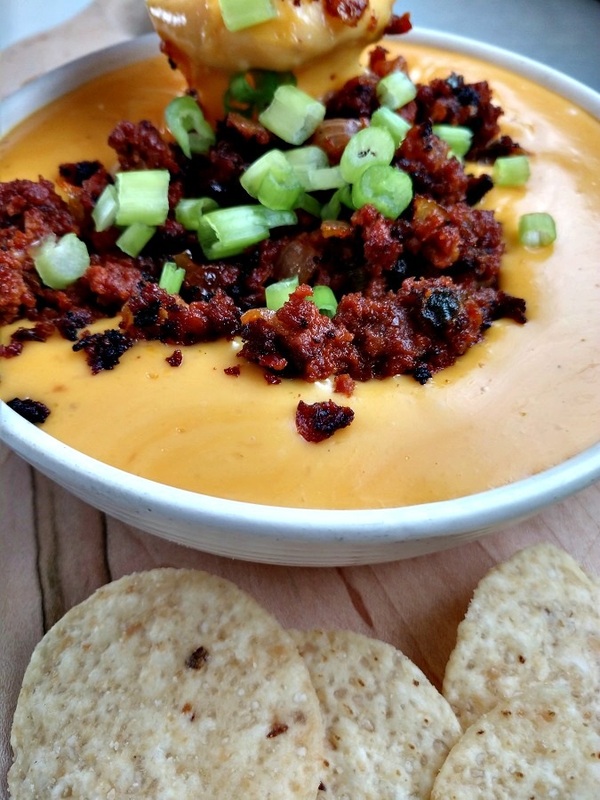 The end result, is a spicy and tasty dip that everyone will enjoy. 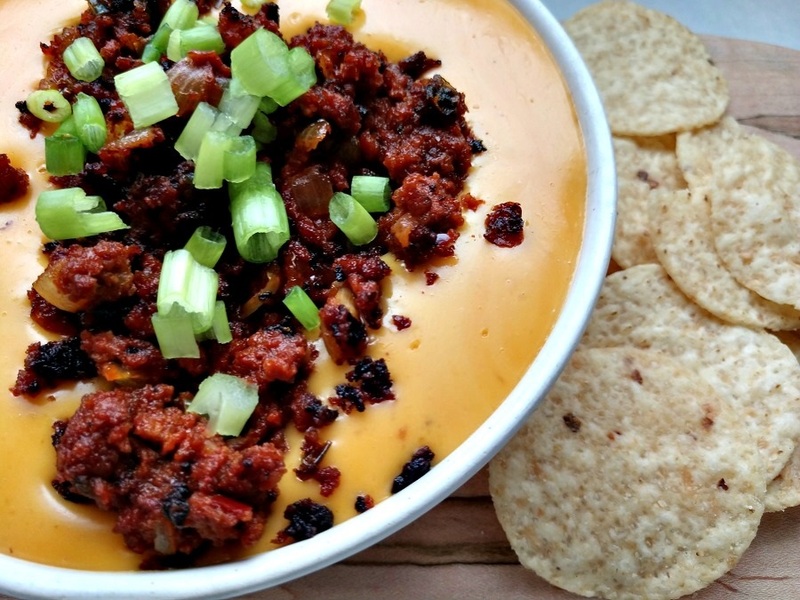 Spicy chorizo and onions in a delicious and easy to make Crock-Pot Queso with Chorizo. On the stove top, brown the chorizo, onions and jalapenos. Drain any drippings. Add the cooked chorizo and the remaining ingredients to a 4 qt slow cooker.